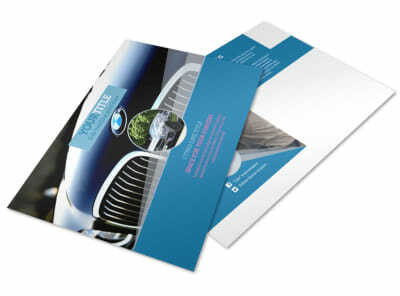 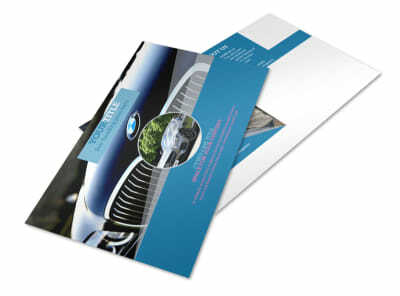 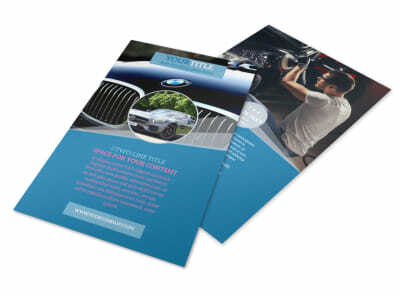 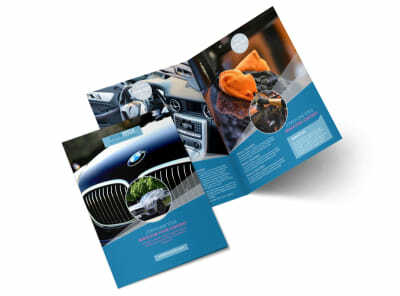 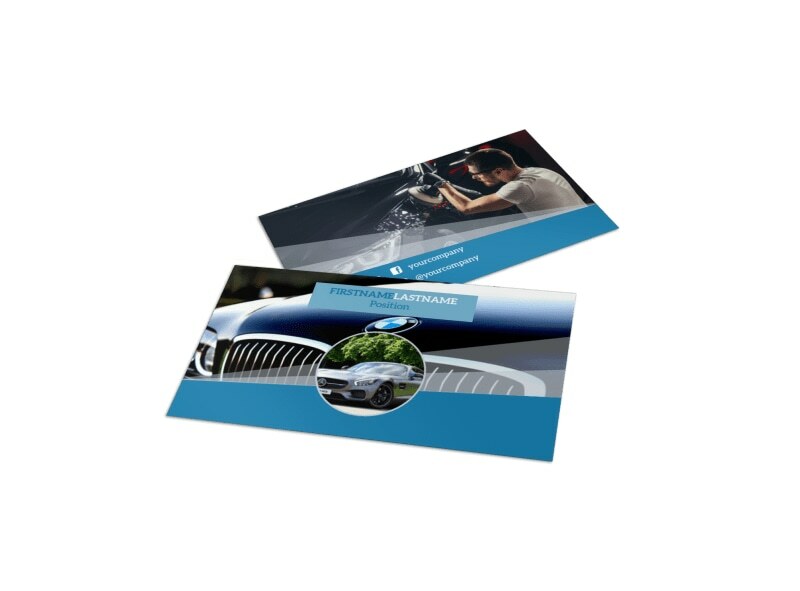 Customize our Auto Detailing Business Card Template and more! 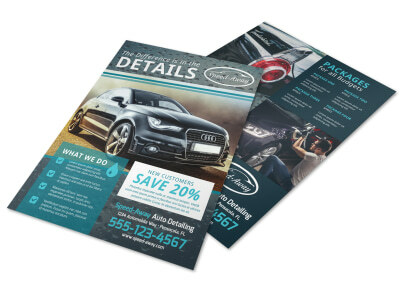 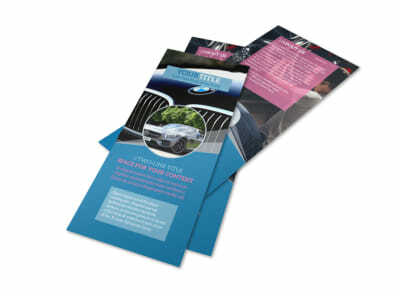 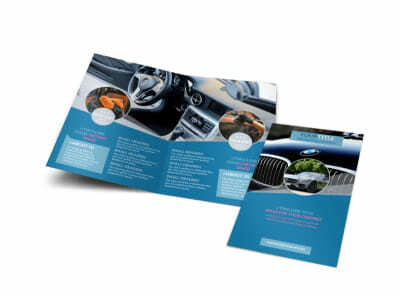 Remind customers to get their vehicles detailed with auto detailing business cards made using our easy to customize template. 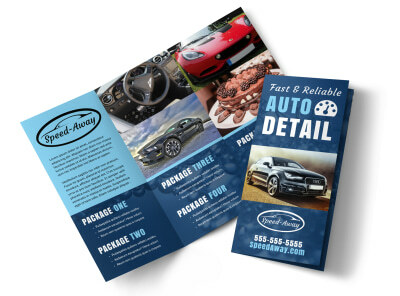 Add photos of your own shop or choose stock images from our extensive photo gallery, update the color theme, and include your shop's contact info so your clients will know how to get in touch with you the next time their car needs to be detailed.